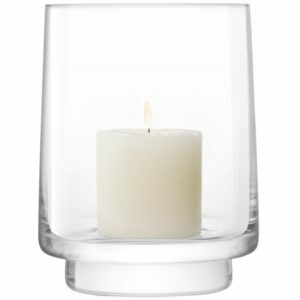 SKU: DU780/15 Categories: Birthdays, Cooking, Gifts, Glass. 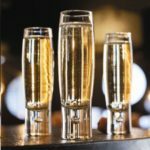 Tags: Champagne, cocktail. 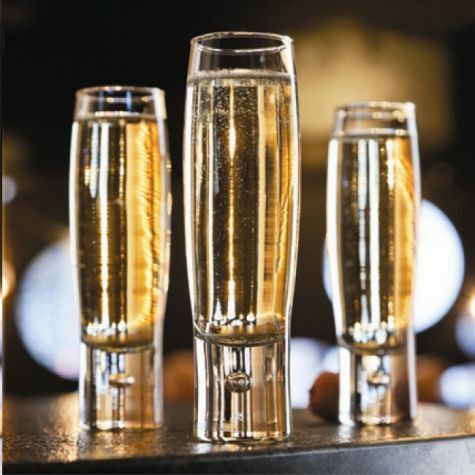 A tall unique flute with a single bubble in the base. 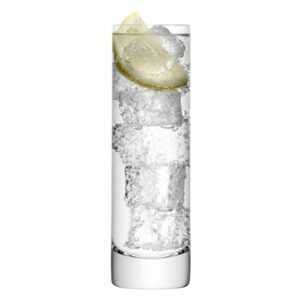 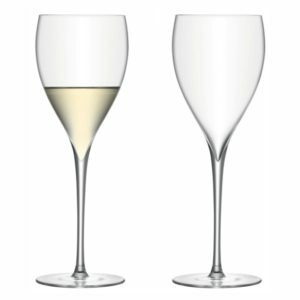 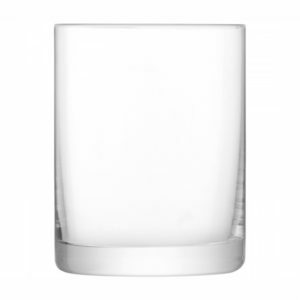 Durable and strong the glass is ideal for long summer drinks and champagne with style. 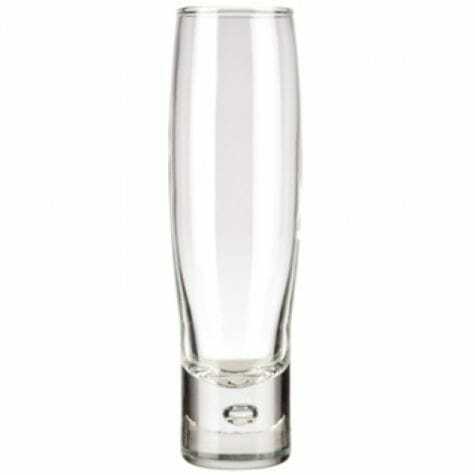 Suitable for dishwasher cleaning this glass is a must have at any party.